How Far is Kingson Green Residency? After The Grand Success of Project "Green Park", Kingson Buildtech Pvt Ltd. 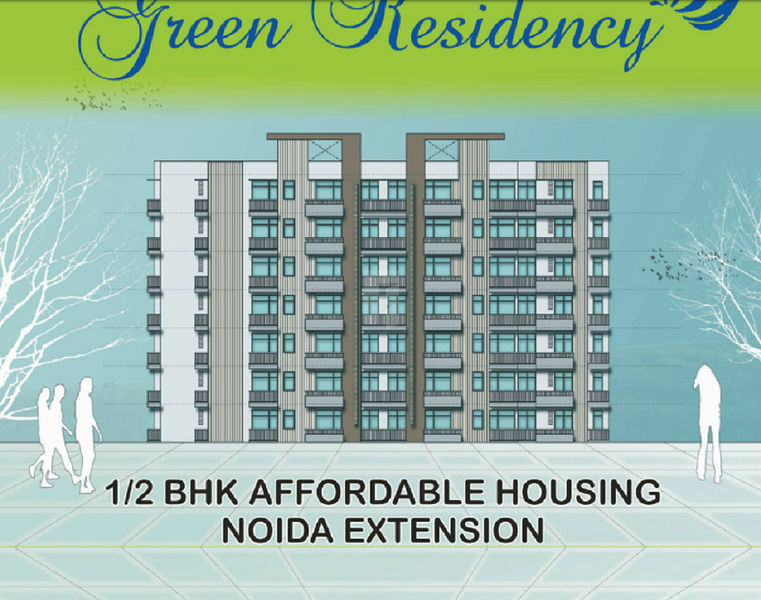 Proudly Presents Green Residency is strategically located at Noida Extension, Greater Noida. Kingson Green Residency 1/2 BHK affordable G+6 Low Rise housing project areas 555 Sq.Ft. 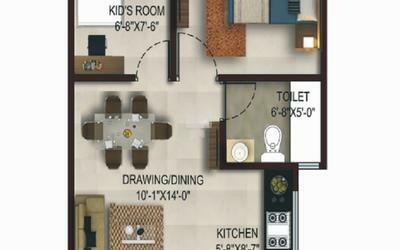 – 1 BHK, 605 Sq.Ft. 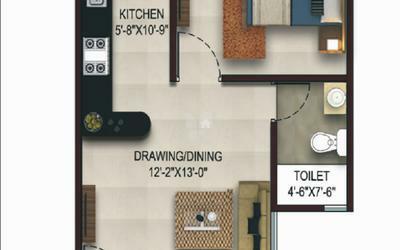 – 1 BHK+Kid's room, 855 Sq.Ft. 2 BHK, spread over 2,500 Sq.Yd. and total number of Flats are 120 Units. The conceptualization of this project is to provide its every imaginable asset for modern urban living standard. KINGSON BUILDTECH PVT LTD is one of the fastest growing real estate developer with an objective of providing High Class Residential & Commercial properties around the Delhi/NCR. We focus on your needs, concerns, hopes and dreams. We are committed to deliver our projects on or before the given time stamp. We Build tomorrow and bring happiness in your life. We understand that building should nurture the people they hold. KINGSON BUILDTECH PVT LTD is a synonym for HAPPY BUILDING.